Everyone loves a beautiful smile. It gives you confidence, improves your self-esteem and helps you achieve greater heights in the career as well as personal life. A person with a warm and friendly smile is accepted and acknowledged everywhere. We are in an era of selfies, and social media. We are here to help you attain a perfect smile. You will witness a personality boost as soon as you perform a smile improving procedures. 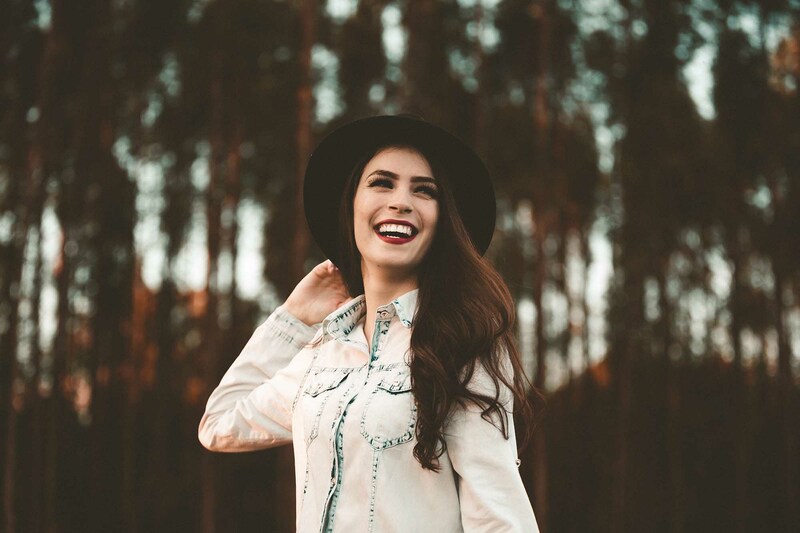 Often times, it is not only cosmetic, these treatments also improve other dental problems such as your bite related problems. 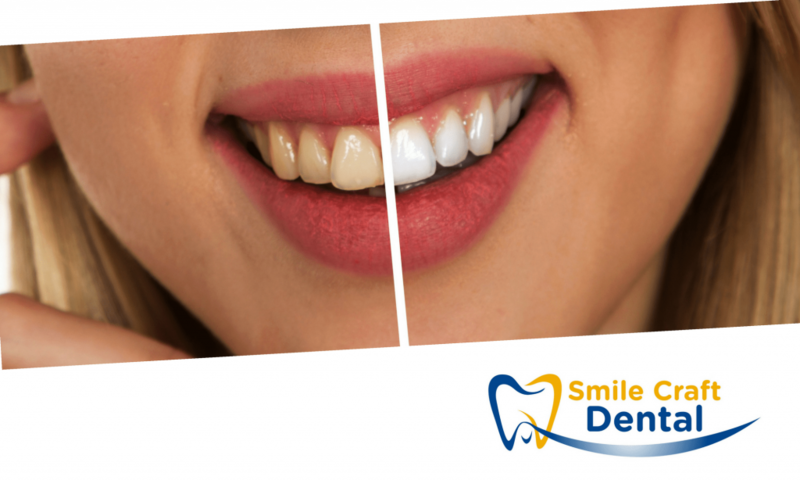 We restore your discoloured, chipped, misshapen or missing teeth. We also reshape your teeth, close the gap, restore worn or short teeth and also can alter the length of the teeth. If your teeth have yellowed or stained, you can get your teeth bleached to get a whiter shade. Discolouration can be caused due to coffee, tea, cigarettes, tobacco use and even through the certain medical condition. Bleaching is a simple and cosmetic dental procedure used to whiten teeth. You may have to make a two or three visits to the clinic to achieve the desired shade of whiteness. After the procedure, you may experience a slight sensitivity of the teeth and irritation of the gums which will disappear shortly. 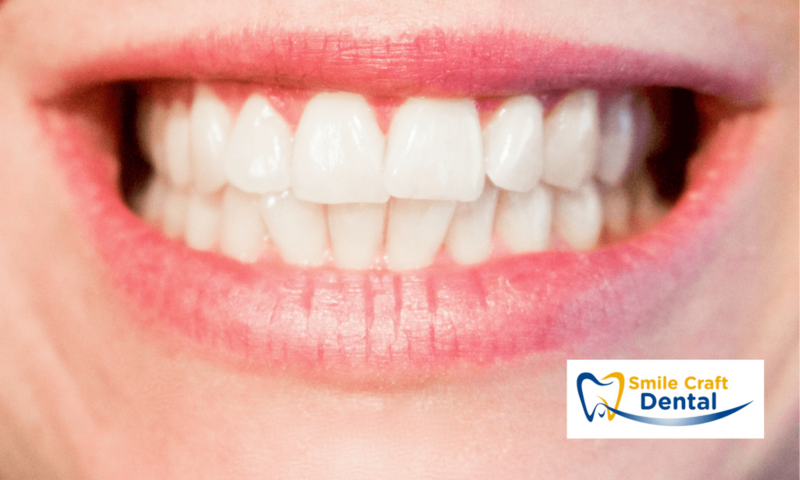 Bonding is a tooth coloured resin material applied on to your tooth to fix various problems like a chipped tooth, discoloured tooth, increase the length of the teeth, fill in the gaps of the teeth, restore a decayed tooth etc. This is a simple and easy procedure and can be done in a single visit to our clinic. Bonding stays intact for several years. It is a tooth coloured cap or a cover placed over the existing teeth to protect it from further damage or decay. Crowns are placed when the damage to the teeth is severe and cannot be restored with a bonding. Crowns are durable but involve a time-consuming procedure. Crowns are available in metal, zirconia, porcelain and ceramic. Bridges are similar to crowns however it is used when you miss more than one tooth. The dental crowns are cemented to the existing adjacent teeth forming a bridge between the gap. When you have a damaged tooth which cannot be restored with just a filling but not severe enough for a dental crown, you are caught in between. This is where onlays come handy. Onlays cover large cavities without having to shell out money for the dental crown. They are also referred as a partial crown. You might be having healthy teeth, but they may be crooked, chipped, irregular or overlapping. With tooth shaping and contouring, you achieve a subtle and enhanced appearance of your smile. Your dentist removes a tiny amount of tooth enamel with a drill and shapes it to match the remaining tooth. Contouring and reshaping can also help correct some minor problems with the bite.